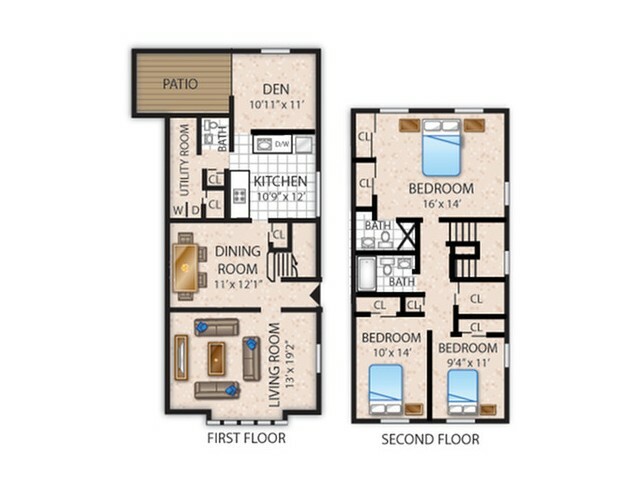 Find your dream home at The Bradford. 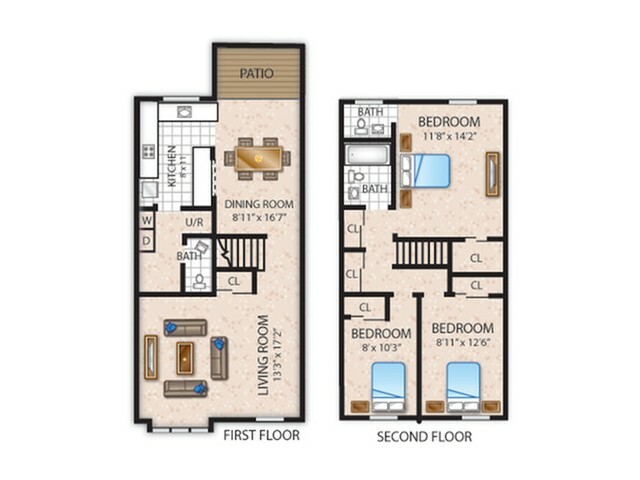 Our one, two, and three bedroom floorplans are ideal for any lifestyle with spacious layouts ranging from 750 to 1,505 square feet. 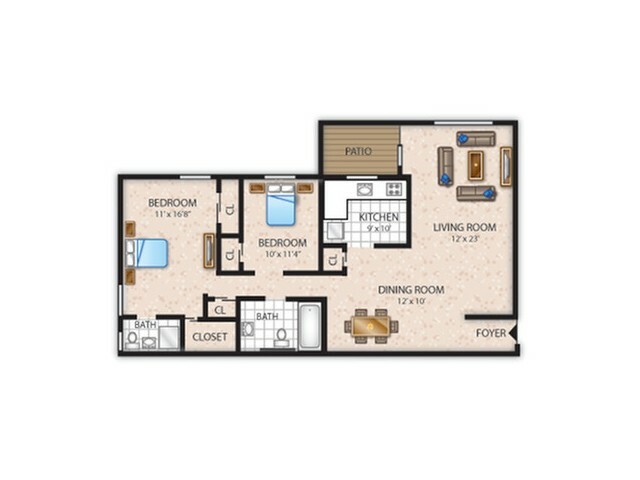 Each home has been designed with you in mind and boasts premium features and elegant touches. 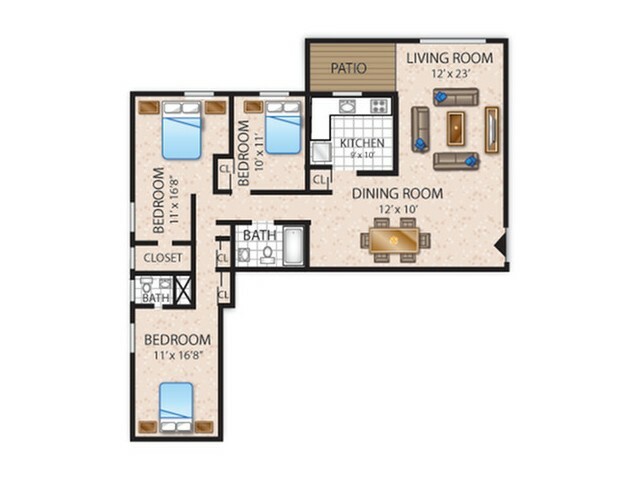 Upgraded kitchens with modern appliances and maple cabinetry make it easy for you to cook like a pro. Brushed nickel features, granite-like countertops, upgraded plank flooring and modern vanities and stylish lighting in the bathrooms take living to the next level. 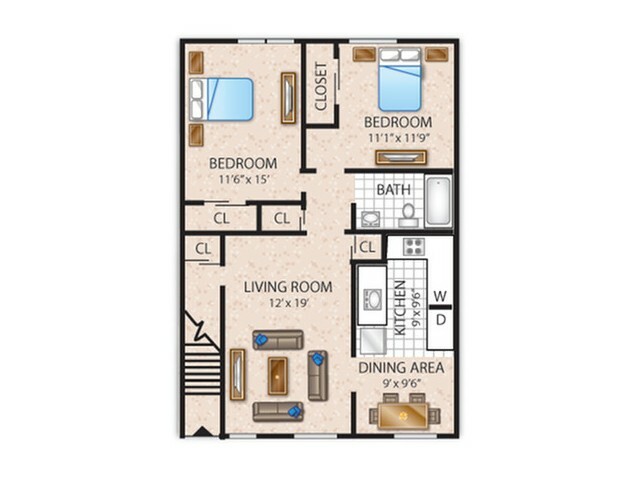 Enjoy conveniences like air conditioning, large closets, ceiling fans, and more! 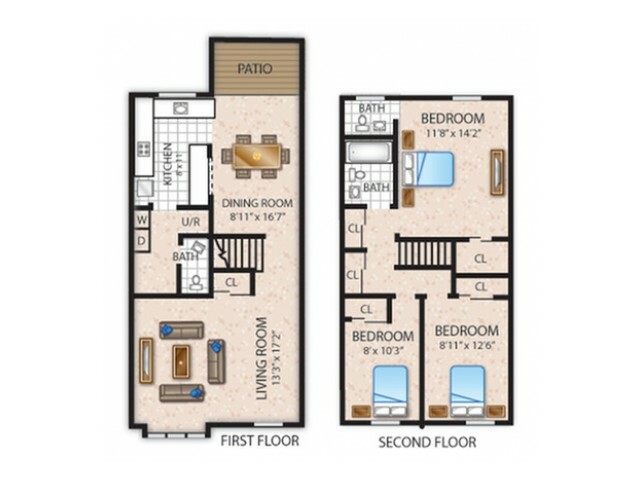 Select homes also include private patios or balconies and in-home washers and dryers.  Visit The Bradford and take an apartment tour today to find your perfect fit in Leola Pennsylvania. 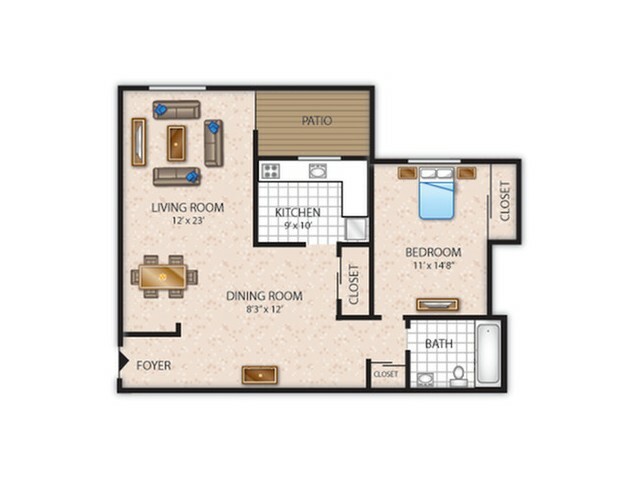 ****Rental prices do not include monthly trash and sewer fees.